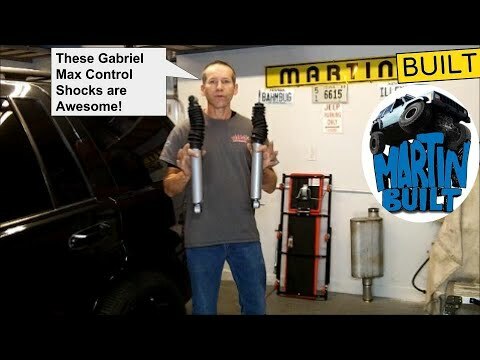 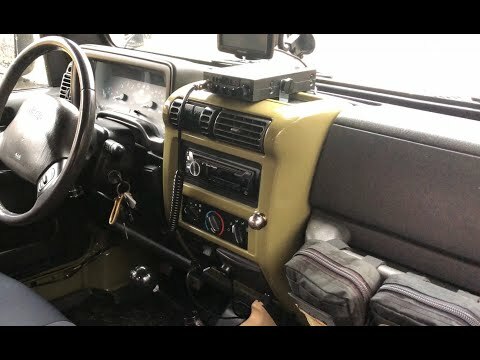 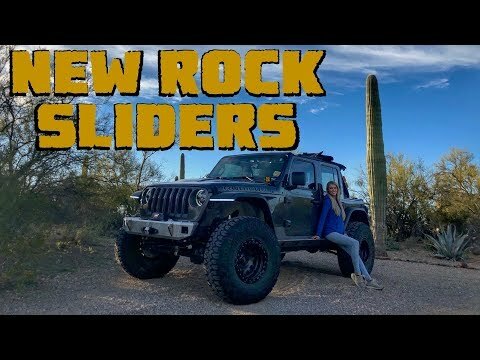 How To Install Motobilt Rock Sliders On a Jeep Wrangler JLU Rubicon! 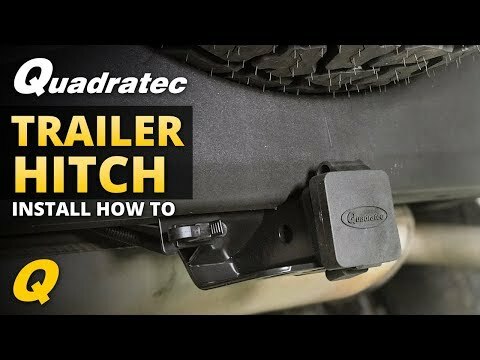 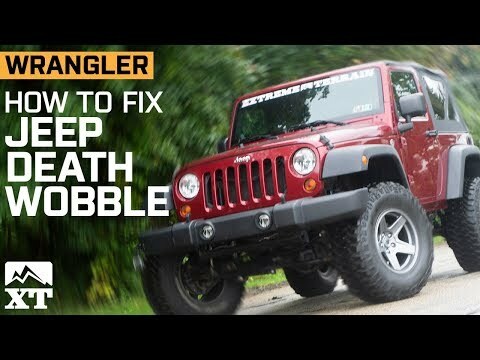 How To Install a Spare Tire Carrier On A Jeep Wrangler JLU Rubicon! 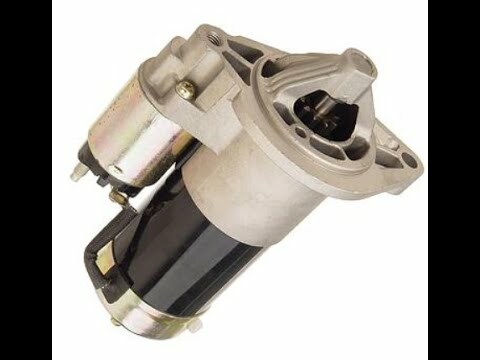 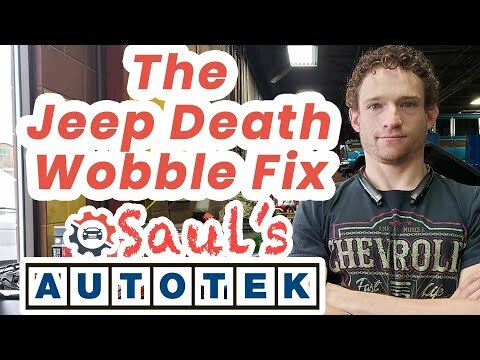 My Dodge Ram Durango and Wrangler has all had a death wobble and one time or another on the highway where the steering wheel and everythiing inside and outside start shaking violently. 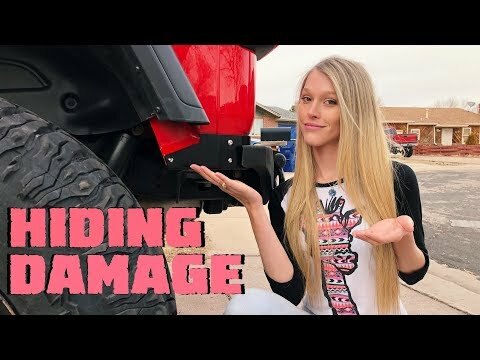 Here is why and how to fix it. 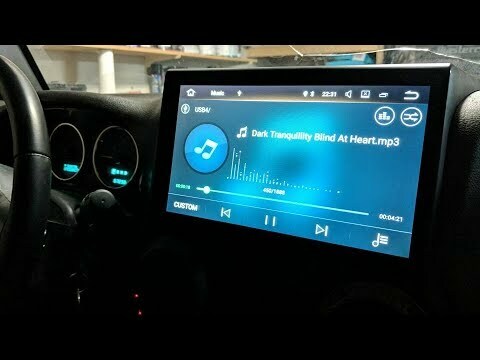 after searching google with now luck i decided to make this DIY how to video using my Samsung android phone! 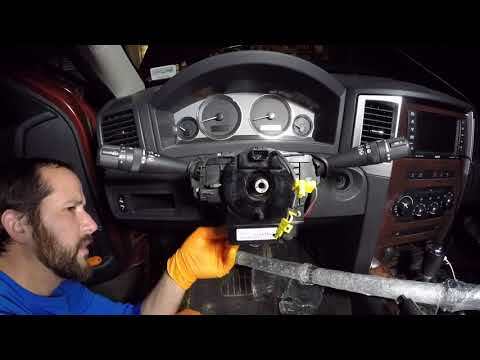 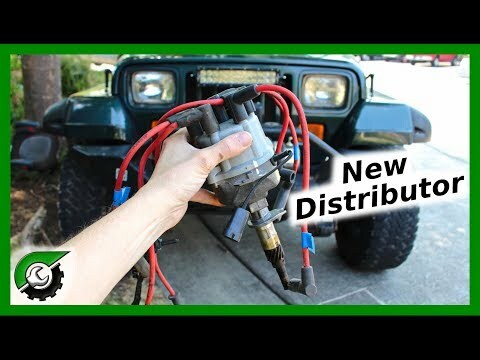 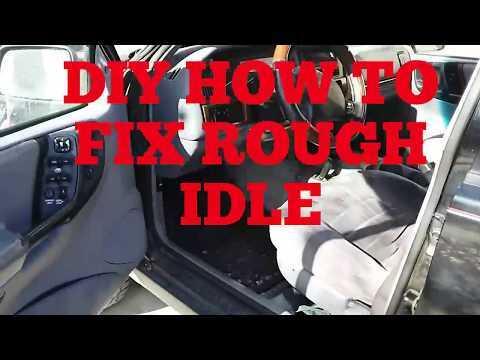 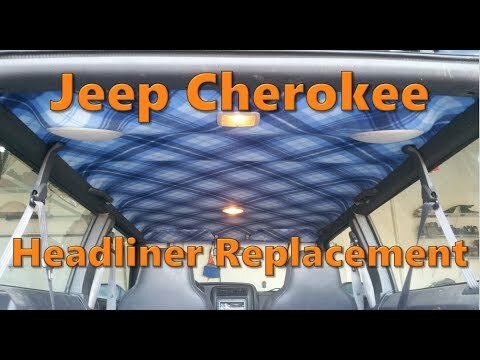 I show you how I fixed the rough idle on my Jeep Grand Cherokee Laredo. 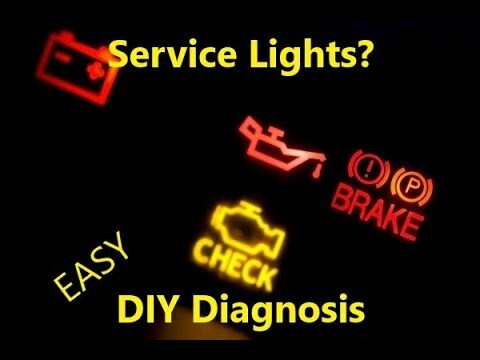 if this video helped you out, like, share, subscribe and comment thank you! 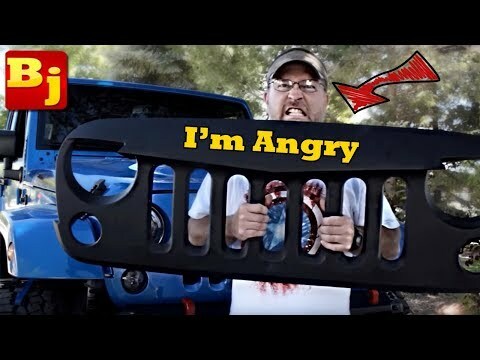 How to Install an ANGRY Grille on Your Jeep JK…Mall-Rated MADNESS! 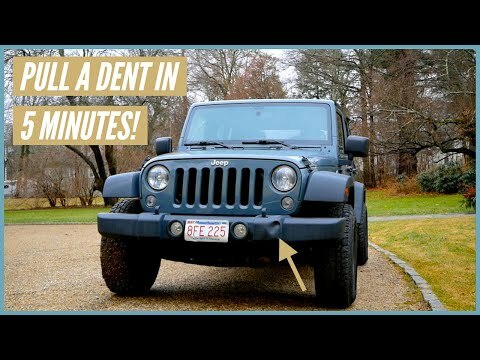 How to Fix a Dented Jeep Bumper // Easy 5 Minute DIY! 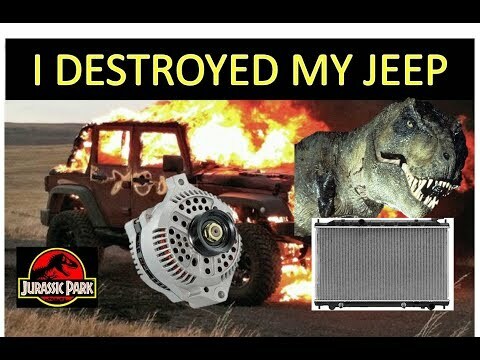 NO MORE SMOKING! 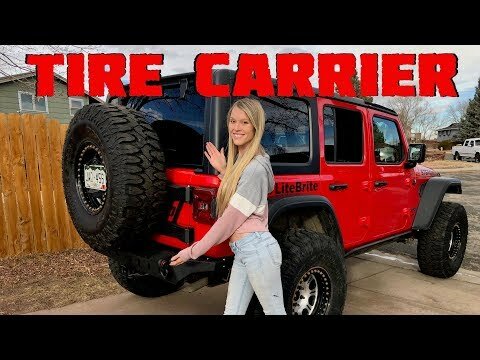 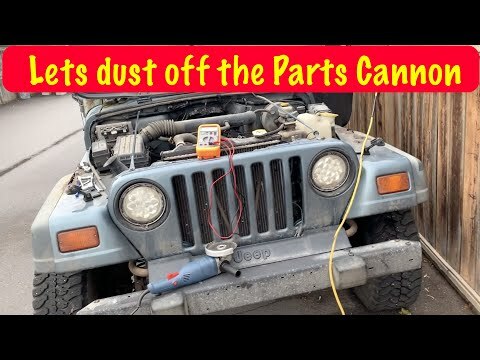 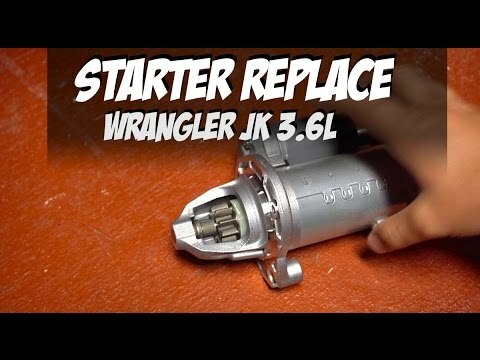 How To Fix the Jeep Wrangler JL Smoking Issue! 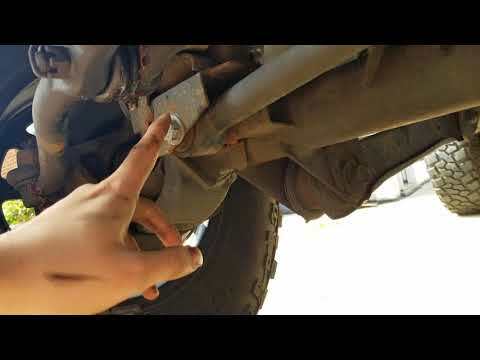 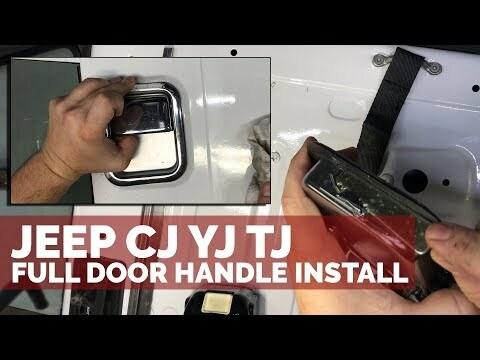 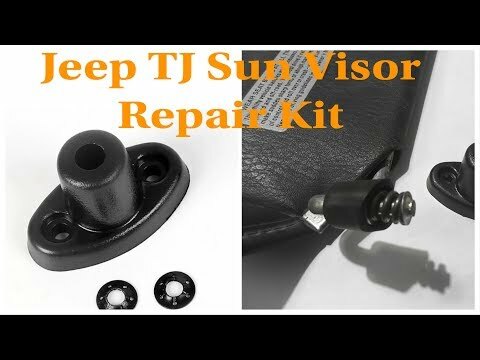 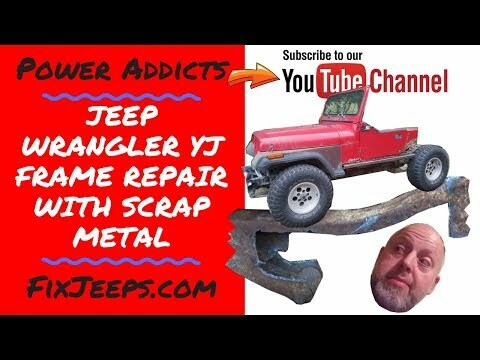 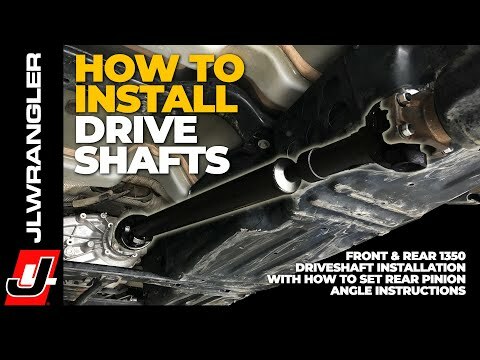 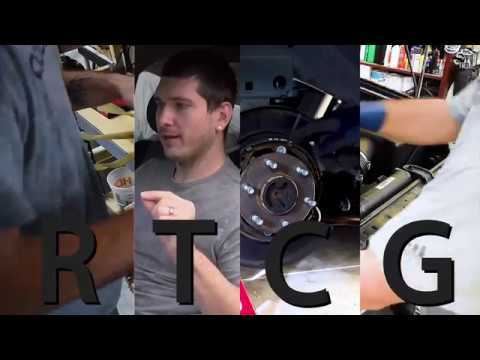 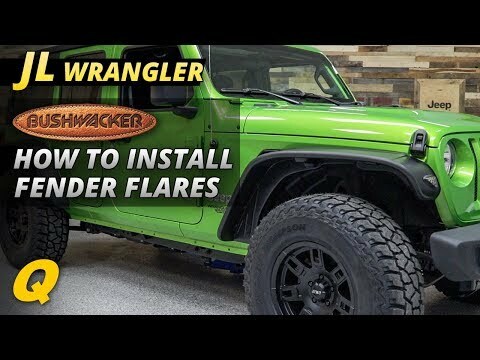 Hiding Damage – How To Install a Rusty’s Rear Fascia on a Jeep Wrangler JLU Rubicon! 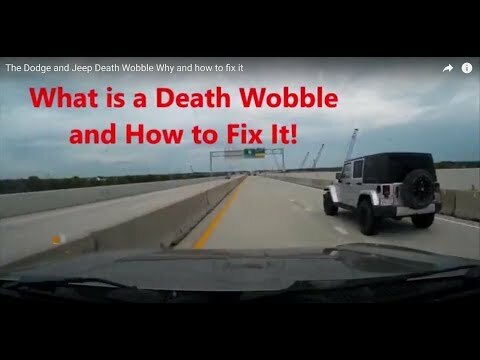 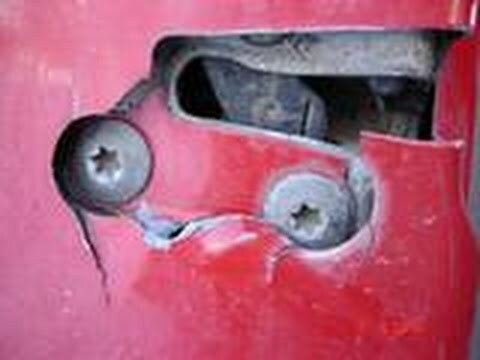 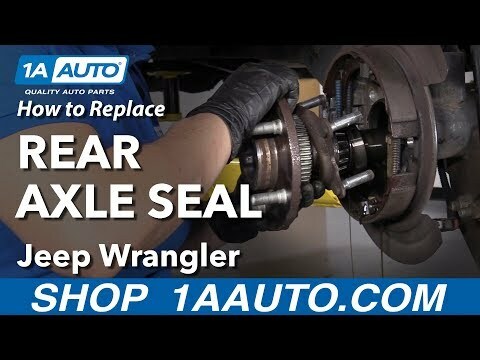 How to Survive and Fix Jeep Wrangler Death Wobble | What Is Death Wobble?